Xender, a file transfer and sharing application, has announced the launch of its new version with comprehensive functions and better user experience. As we know, Xender has maintained its leading position as the world’s fastest and most convenient mobile sharing tool at zero cost. Xender offers blazing fast transmission between Android, iPhone, Windows Mobile, Windows PC, and Apple MAC system sharing tool at zero cost. Xender offers blazing fast transfer between Android, iPhone, Windows Mobile, Windows PC, and Apple MAC system.Xender was launched in 2013, the current global cumulative user 330 million, India has more than 110 million users, and hopes next three years, the cumulative global users reached 800 million. 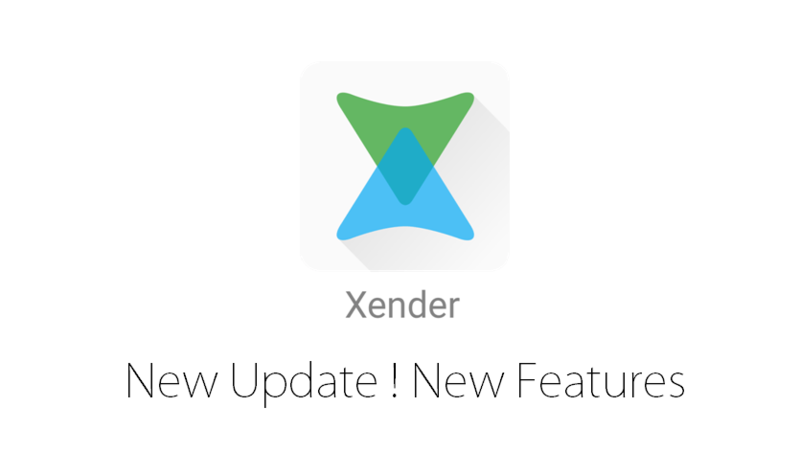 Xender’s new update comes with quite exciting features. Check its features below! 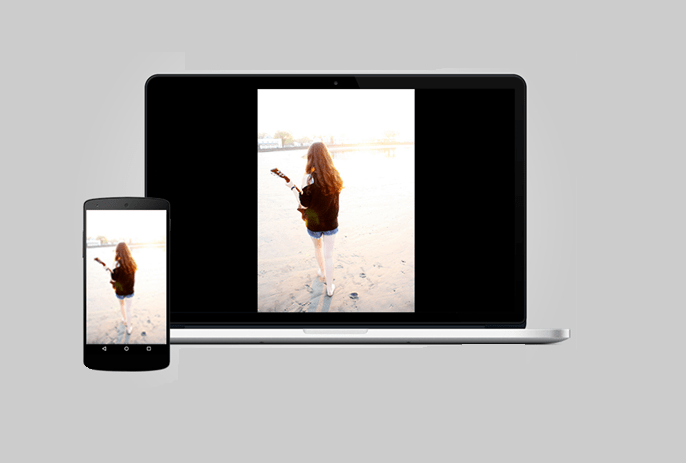 The new version of Xender has been reduced to 4.5 MB which gets further compressed in the absence of Wifi. Sharing of Xender is now more rapid and convenient. As we know, Xender does not need a USB connection or PC software installation. It can be used to transfer files anywhere, anytime – from documents, music, pictures, to videos and apps or any other file types of unlimited file size. 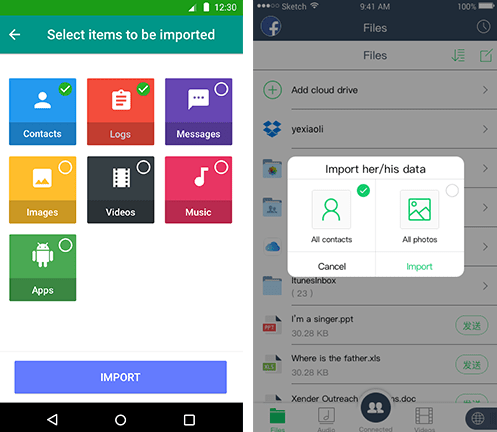 Xender also allows users to view, move or delete files received and even to make a backup copy whenever needed to clean the phone storage. The new update made things easier and faster. With Xender can also switch mobile data like contacts, SMS, pictures, music, videos, games and any other files from your old phone to the new one in one simple step, without the need of downloading another app for importing contacts. Xender satisfies all operating needs with functions related to the transfer of files: opening, installing, uninstalling, deleting, viewing, etc. 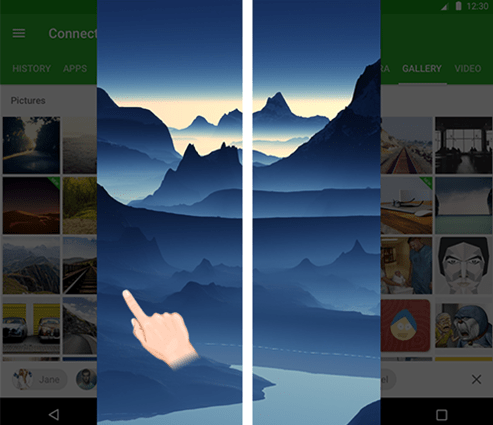 Xender is a whole app for all file sharing needs. It allows users to share any file, at any time, without any mobile data usage. Xender supports Android, IOS, Windows, PC/ Mac cross-platform transferring with over 200 times Bluetooth transfer speed. Xender currently supports over 22 languages including English, Hindi, Arabic, Chinese Italian, Japanese, Korean, Malay, Thai, and Bengali.For India users better experience Xender, the new version also added a choice of 12 kinds of India dialect.